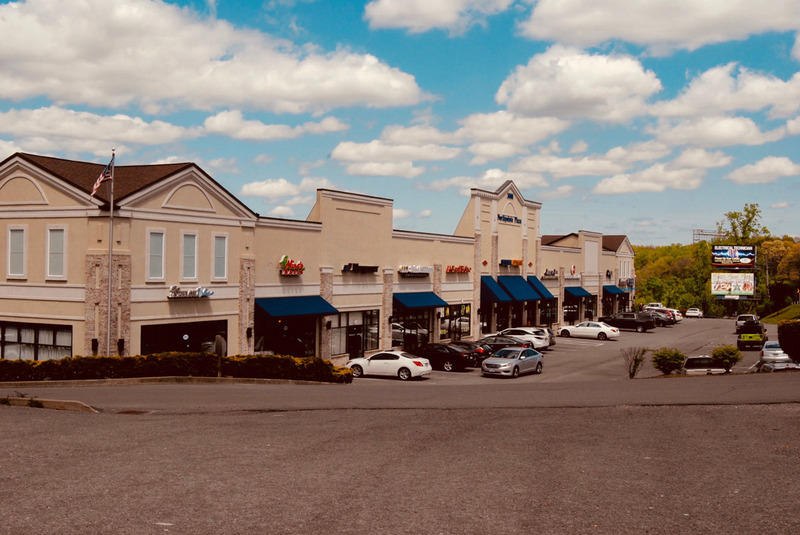 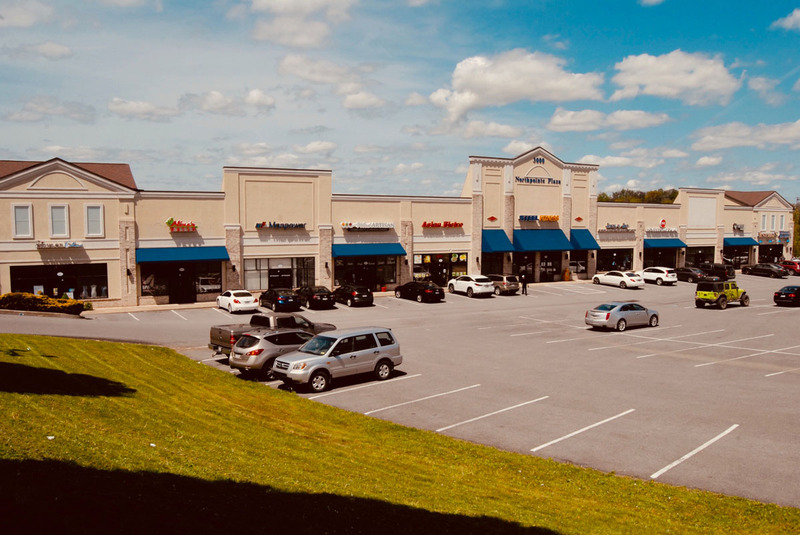 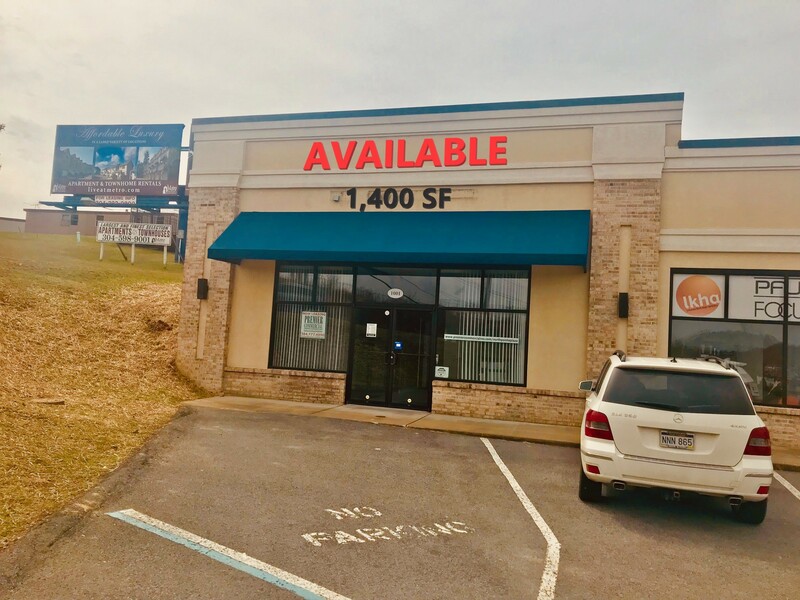 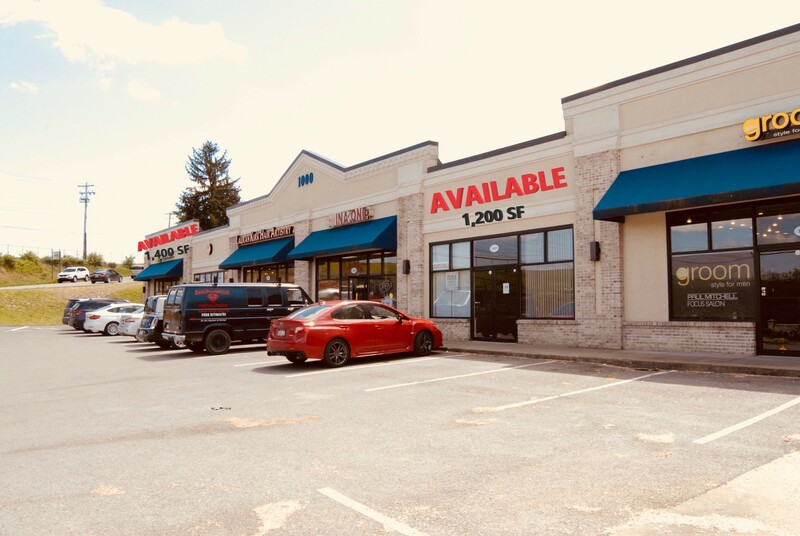 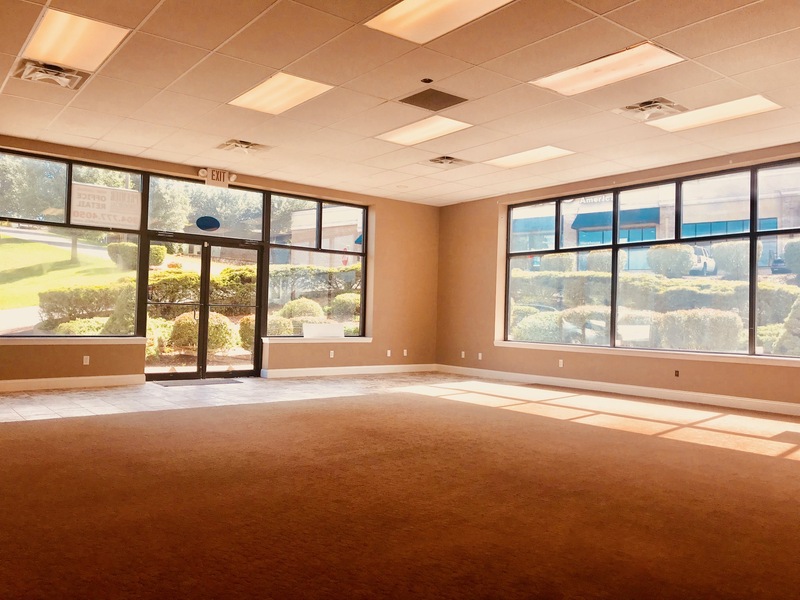 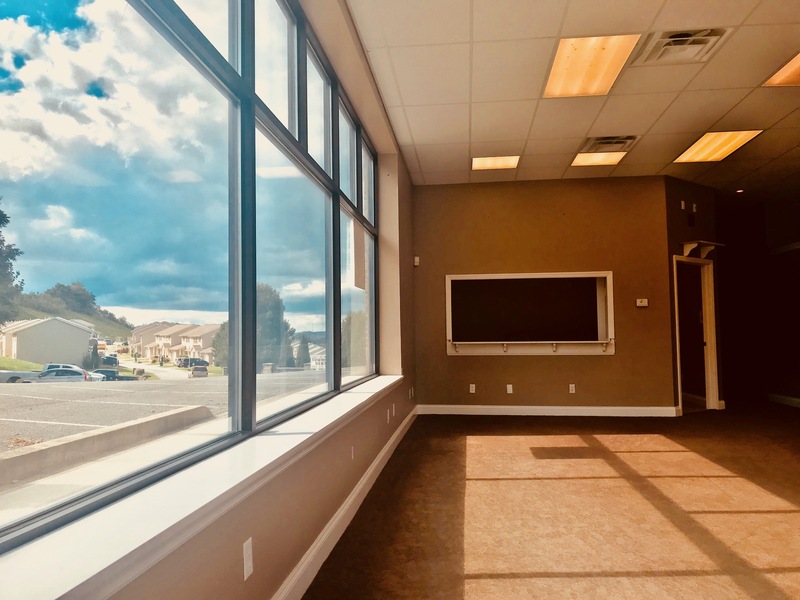 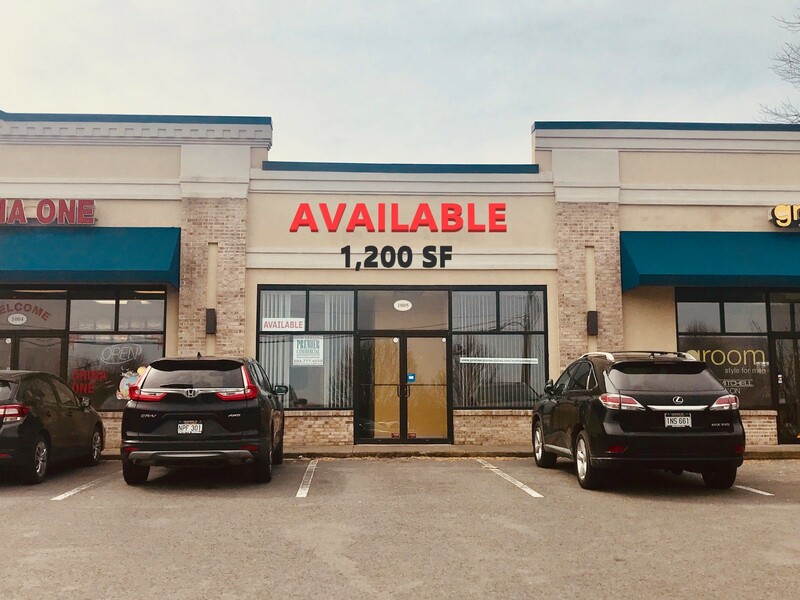 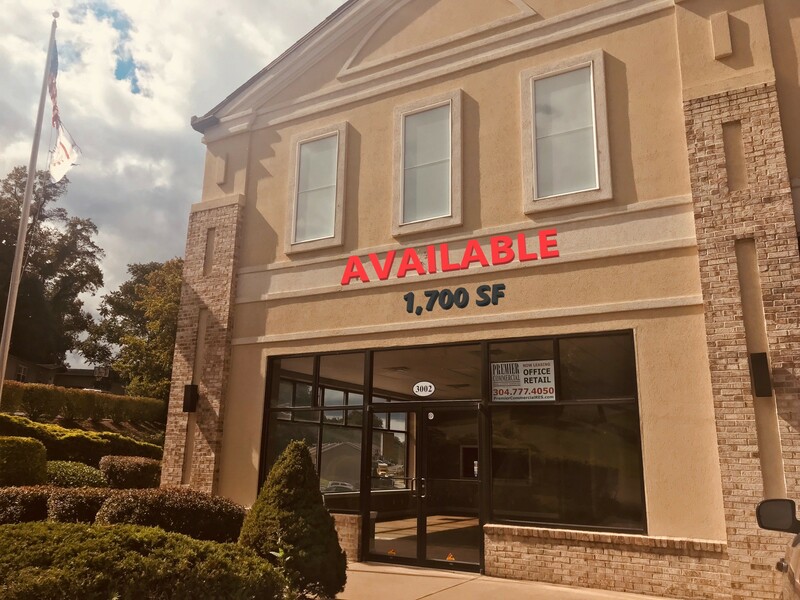 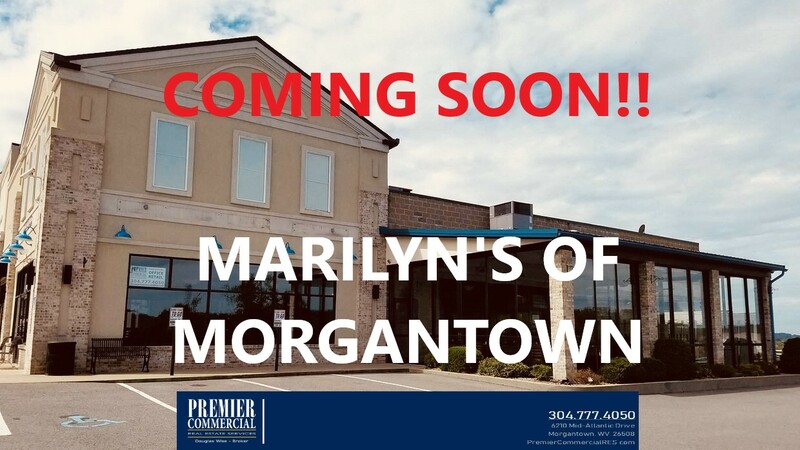 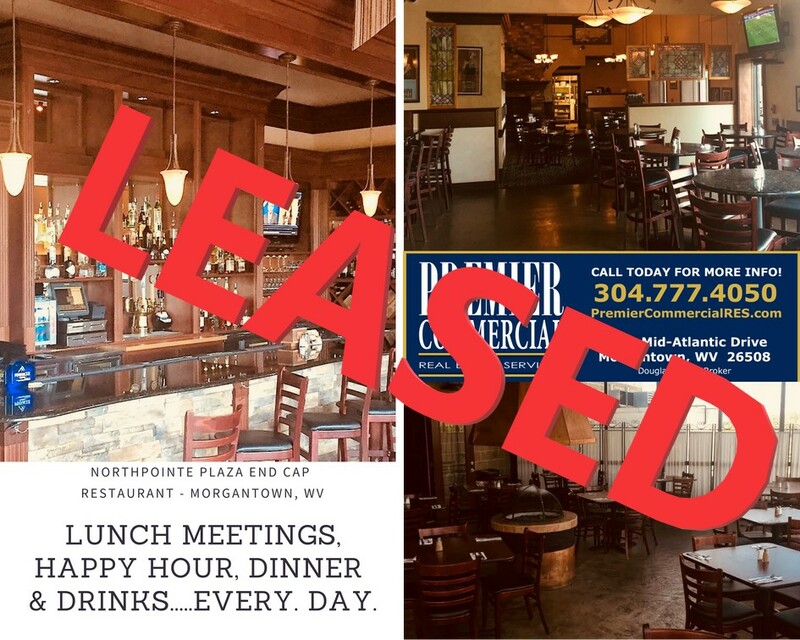 Northpointe Plaza is a prime retail, restaurant, office complex located in the high traffic Mileground area of Morgantown, WV capturing all of Morgantown’s sub-markets including Suncrest and Cheat Lake. 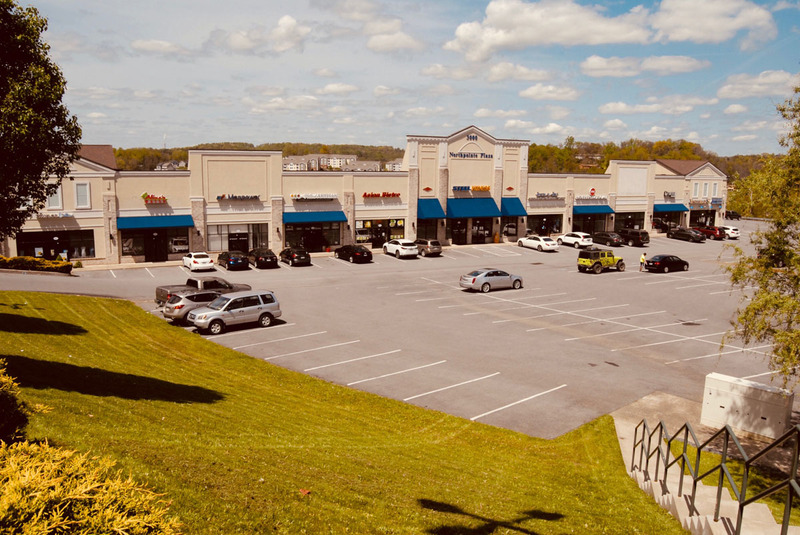 Located seconds from I-68 Exit 7, on what is known as the Mileground, Northpointe Plaza is in the heart of the Morgantown daily traffic. 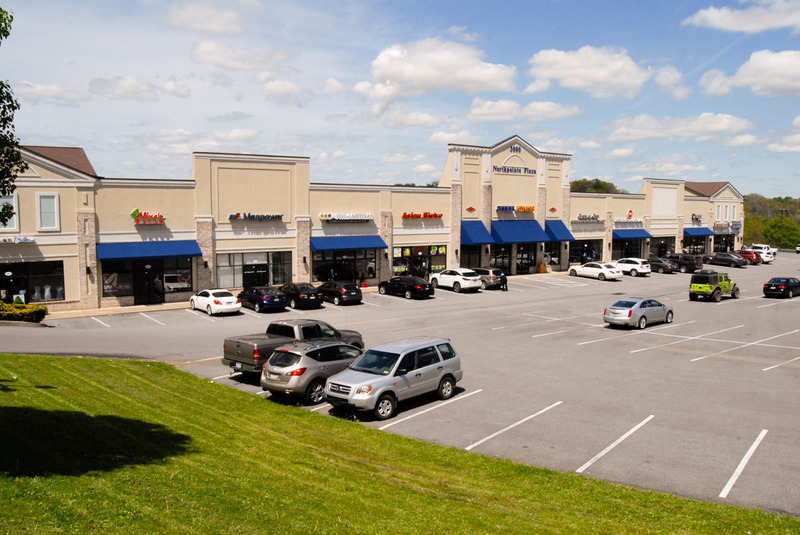 Northpointe Plaza offers a perfect location for both sit down and delivery restaurants, retail shops, and office space. 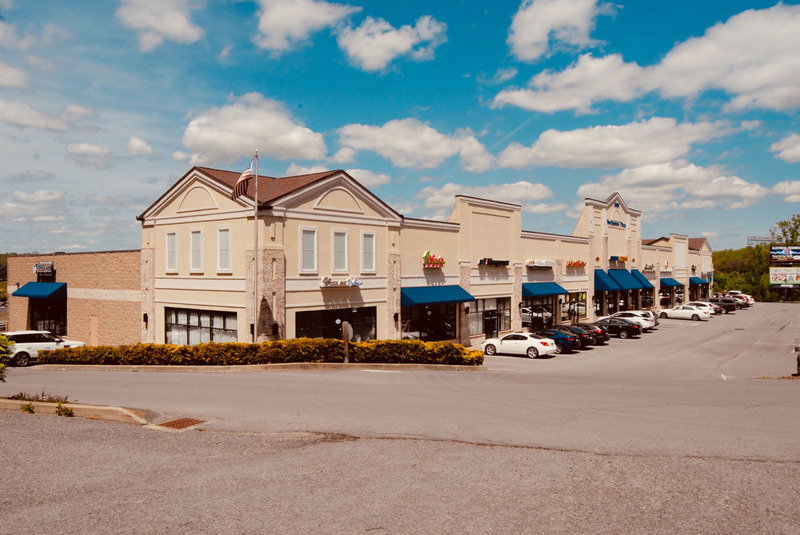 In addition to being in a prime traffic location, Northpointe Plaza is also directly adjacent to multiple residential subdivisions.